A large team bag that doubles as a backpack. 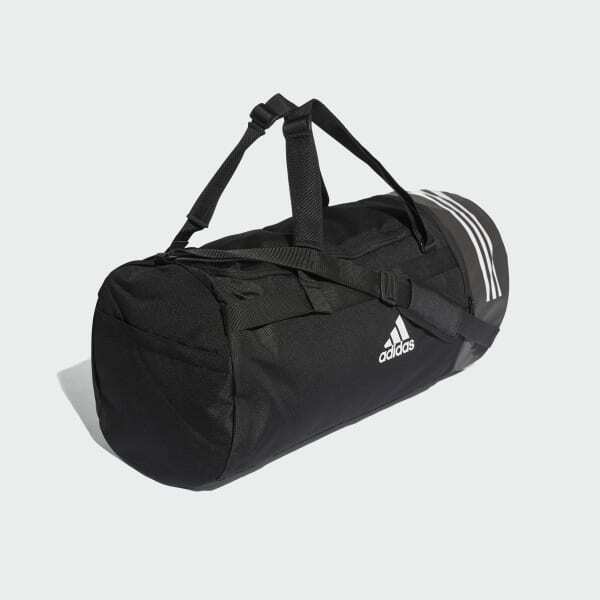 Get all your gear to the gym with this large training duffel bag that converts to a backpack. With plenty of pockets for stowing essentials, it has a ventilated compartment that keeps your shoes separate. 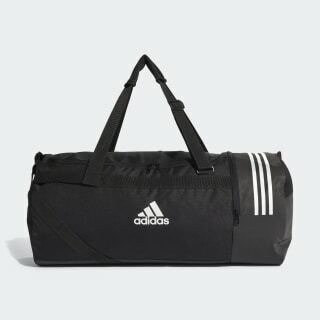 The team bag is made of sturdy polyester and features a coated base for extra durability.